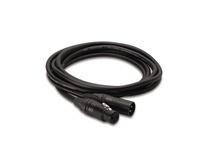 Product #3854 | SKU SM57 | 0.0 (no ratings yet) Thanks for your rating! 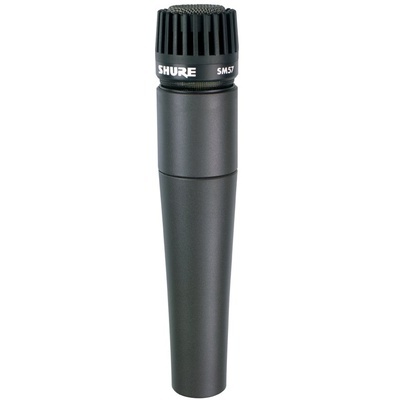 The Shure SM57 Microphone is a unidirectional dynamic microphone and a true professional workhorse used in many applications including the USA's presidential podium for over 3 decades. It is an exceptional choice for musical instrument pickup or for vocals. With its bright, clean sound and carefully contoured presence rise, the SM57 is ideal for live sound reinforcement and recording. It has an extremely effective cardioid pickup pattern which isolates the main sound source while minimising background noise. In the studio, the SM57 is excellent for recording drums, guitar, and woodwinds. 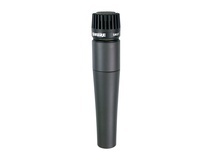 For musical instruments or vocals, the SM57 is a consistent choice of professional performers. Its outstanding performance, legendary reliability, and application diversity make this workhorse the choice of performers, producers, and sound engineers all over the world.